Agriculture in Africa has its share of challenges. Sometimes it’s the drought, other times, it’s soil quality. Things like climate change and unpredictable rainfall has made things worse. However, it’s possible that agriculture in Africa can be revolutionized through the use of technology. From drones used to monitor farms to apps on cell phones, farmers are using new and clever ways to improve the success of their farms. But there is still a long way to go. 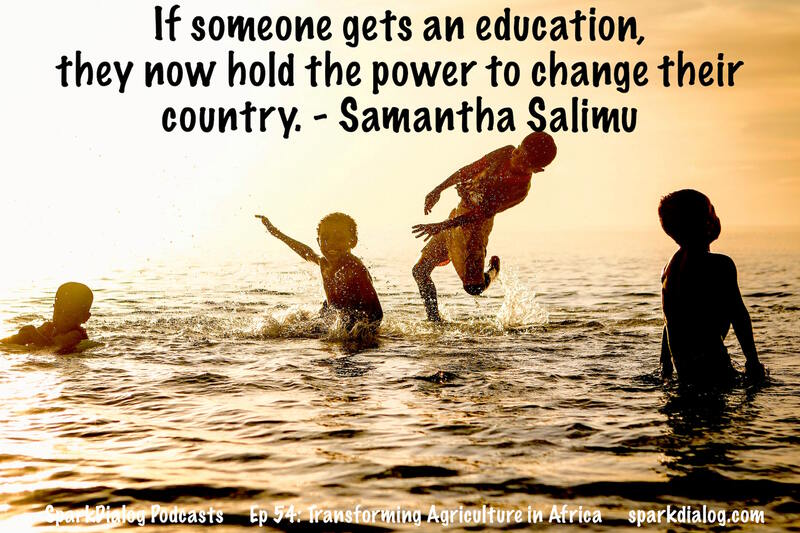 Today, we are joined by Samantha Salimu, who is a recent graduate of Agricultural Economics at the University of Zimbabwe. 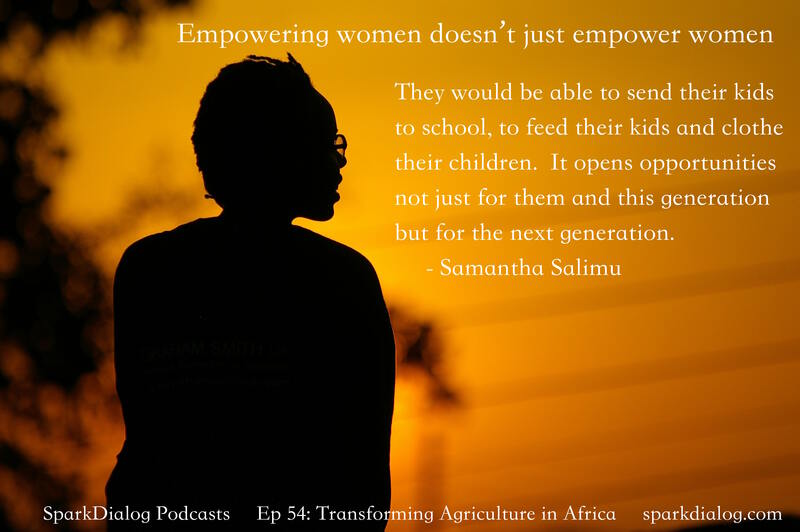 Samantha has several ideas on how agriculture can improve in her own country and across Africa. She is also passionate about empowering women and youth. Together, we see how agriculture and farming can move from simply subsistence farming to farming that can bring in income, and how science can help increase the quality and nutrition of crops. You can follow Samantha on Twitter at @samanthaslimj.